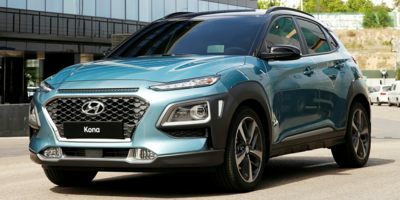 Buying a 2018 Hyundai Kona, and saving $1000 off of MSRP. Buying a 2018 Hyundai Elantra, and saving $2000 off of MSRP. Buying a 2018 Hyundai Elantra, and saving $500 off of MSRP. Buying a 2018 Hyundai Elantra, and saving $1000 off of MSRP. 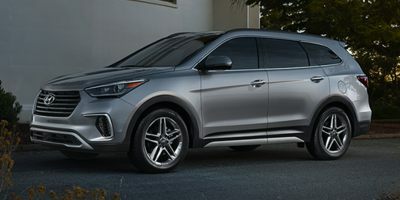 Buying a 2018 Hyundai Santa Fe XL, and saving $1250 off of MSRP. Buying a 2016 Hyundai Sonata, and saving $2000 off of MSRP. 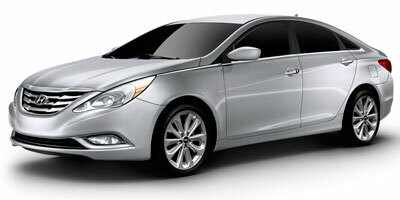 Buying a 2012 Hyundai Sonata, and saving $500 off of MSRP. 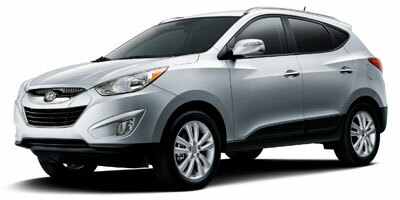 Buying a 2013 Hyundai Tucson, and saving $2000 off of MSRP. I didn't have to do any negotiation, once they saw that I had the CCC write up for the Tucson, she took it right to her manager and gave us the lowest percentage of cost on top of the vehicle, we were blown away. We ended up adding on more options since the prices was much lower than we thought. They treated us better than the other 7 dealerships we went to (for various other makes/models) and we were so happy with this dealership. I strongly recommend it and recommend talking to Melissa since she treated us like VIP's. 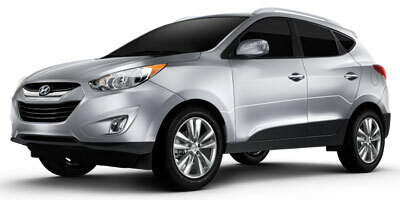 Buying a 2012 Hyundai Santa Fe, and saving $4000 off of MSRP. Buying a 2012 Hyundai Sonata, and saving $2000 off of MSRP. 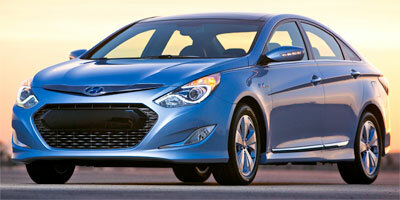 Buying a 2013 Hyundai Elantra, and saving $1500 off of MSRP. Mississauga Hyundai is a very friendly dealership, as a Car Cost Member, they give you the best price for you, special the sales rep. Brain Tan, his service very friendly, and honest. We made a deal right after our test drive. I am very happy to get the new Elantra. 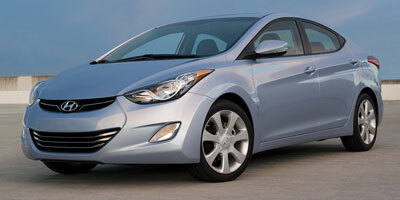 Buying a 2012 Hyundai Elantra, and saving $2500 off of MSRP. CarCost gave me an opportunity to see the wholesale price and allowed me to make informed decisions when negotitiating. CarCostCanada's quote sheets helped me greatly in negotiating for a car.I would not enter a dealership without them. Never include the price of small options like floor mats (the winter variety) in the initial negotiations. Ask for them for free. 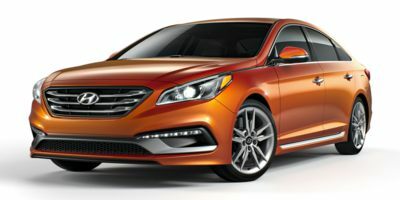 Buying a 2012 Hyundai Sonata, and saving $5000 off of MSRP. I found Phil Edmonston's latest Lemonaid book a very useful research tool with lots of good tips about buying a car. I chose the dealership because it was close to home and the sales agent took the time to deal with all my car-buying issues. Just make sure you speak with Malissa and tell her your were referred to her by Hari and that you have the Car Cost pricing (2% over wholesale after removing all the rebates) also $305 plus taxes for Rust proofing and $500 off the extended warranty. She'll get everthing done before you get there just pick the colours! She was amazing!! And for parts just make the deal with Jay (parts Manager) directly and pay him as this is better than getting it through the Business manager. I used to be one so I know. It worked for me. Simply using this service qualifies you as an educated and informed consumer that is serious about a purchase or lease, as you have invested at least a few dollars in the CarCostCanada service. Salespeople then understand that you are not just a "tire kicker" and that you have some inside knowledge into their margins and offers. I have used this service in purchasing my last 2 vehicles for a total savings of almost $5000 because I now have leverage and credibility with the salesperson. Without question, the best possible service for a consumer buying or leasing a car. 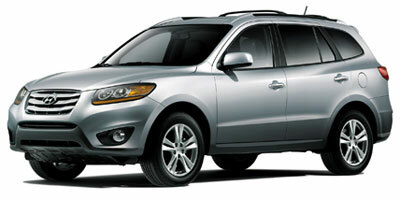 Buying a 2010 Hyundai Santa Fe, and saving $1500 off of MSRP. Buying a 2010 Hyundai Sonata, and saving $4000 off of MSRP. Just make sure that you are upfront that you have the wholesale report and they will know that you are well prepared and serious about buying a car at a fair price. You will save a significant amount of money and it is great to have access to this information that you can use to your advantage. We went to this Dealer when we were in their area to help narrow down the makes/models we were looking at. This Dealer's price was better than the initial figure given to us by the Car Cost recommended Dealer, so we decided to purchase the vehicle here. We did not have to use the wholesale price report in our negotiations, but we did use it to make sure that the price we were paying was fair. The 2012 Hyundai Elantra was rated #1 in its class by USA-AUTO and we owned a previous one for 13 years with no problems. I have been to three Hyundai dealerships in my area and Hyundai of Mississauga was a better experience overall. They don't rush you, you can test drive the car without the sales person, and they are straight up with you. 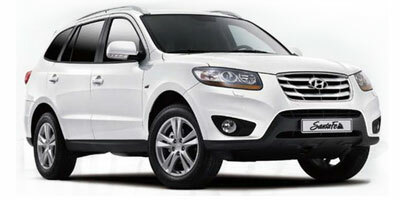 Buying a 2013 Hyundai Santa Fe, and saving $4000 off of MSRP. Always take the CCC print out with you. Its very helpful in negotiations. Buying a 2011 Hyundai Elantra, and saving $4000 off of MSRP. This representative was forthright, attentive, and very direct with the numbers. In my mind, management did not even come into play in the negotiation. Brian Tan gave me the correct figures based on the figures I had acquired from CarCostCanada and made it work. The sale was done in a little over an hour with a test drive. The financing was simply a breeze. Buying a 2011 Hyundai Genesis Sedan, and saving $7000 off of MSRP. Good selection and quality of Hyundai vehicles. Car Cost info was invaluable as dealer rep made sales experience pleasant and stress free. No unnecessary haggling he worked from the Car Cost info to a tee. 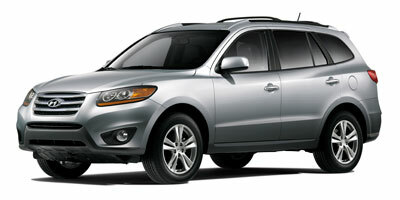 Buying a 2011 Hyundai Santa Fe, and saving $2500 off of MSRP. I enjoy the car buying experience about as much as I enjoy going to the dentist. That's why I registered and used Car Cost Canada. And as soon as I received my Wholesale Price Report I got an email from Brian Tan at Hyundai of Mississauga. 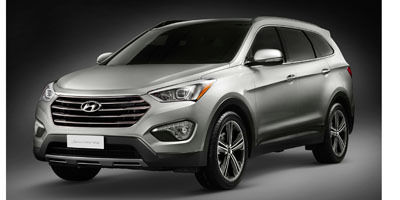 I replied back asking for a final price quote on the Hyundai Santa Fe in both Sport and LTD trim and within a few minutes I had a very good offer on both. I ended up dealing with Wayne Custodio because I had already met him at the dealership and Wayne took care of everything from test drives to getting me an even better deal than I had expected on an in stock Santa Fe LTD. I highly recommend Car Cost Canada and Wayne at Hyundai of Mississauga. Can't wait to pick up my new truck on Saturday. Buying a 2011 Hyundai Sonata, and saving $7000 off of MSRP. Made it so we couldn't leave without buying. 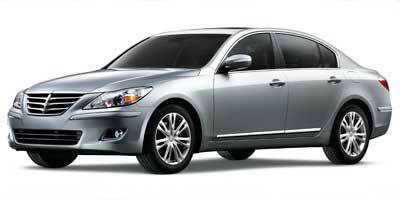 Buying a 2011 Hyundai Genesis Sedan, and saving $5000 off of MSRP. 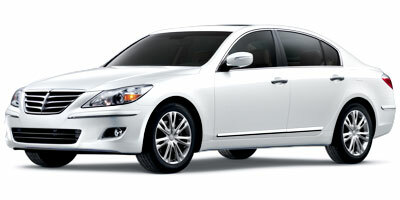 I joined CarCostCanada on January 2, 2011, and on the same day I obtained a price report for the Hyundai Genesis sedan. I contacted the recommended dealer Brian Tan of Hyundai Mississauga the next morning and received an invoice price of the car from him. I went to see him that afternoon, negotiated a trade in price for my old car and we made a deal. I now own a car I most enjoy and at a price less than I thought I had to pay. It was my best car buying experience I have ever had. Brian Tan is 10 out of 10 on my book. Be firm in your negotiation and make it clear you are a serious buyer. Ask the sales agent to 'convince' you, the buyer, why you should buy a vehicle from them. Buying a 2010 Hyundai Tucson, and saving $3000 off of MSRP. Buying a 2011 Hyundai Sonata, and saving $3000 off of MSRP. After obtaining the Wholesale Price Report and working with a 3%-8% profit margin, I went to 3 different dealers to negotiate a price. Never go to just 1 dealer. I recommend 2-3. Do not tell them that you have checked out CarCostCanada. Negotiate the best possible price with the 1st dealer starting with the dealer invoice price. Do the same with dealer 2 and 3 without telling them you have been elsewhere. Don't get sucked into purchasing add ons like extra insurance, rust proofing etc, they will tell you it's an extra $60, $70, per month. This will add $3,000-$5,000 over the term of the financing. Don't get pressured into buying now. 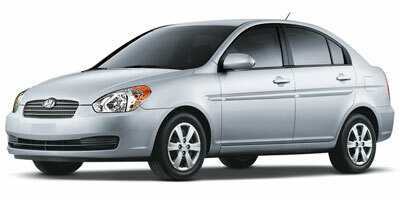 Buying a 2010 Hyundai Accent, and saving $1000 off of MSRP. People think of the CCC report as a weapon to fight unscrupulous dealers but one of the least known benefits of CCC is that they have pre-screened dealers who will contact YOU with the best price. No lies. No hassles. 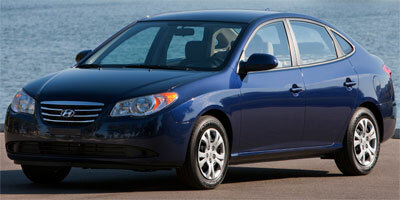 Buying a 2010 Hyundai Elantra, and saving $4000 off of MSRP. Knowing the wholesale price and what another dealer was specifically offering was key in the negotiation - because dealers of the same make of car are in competition with each other - which the buyer can use to their advantage. I found that the main Hyundai website was upfront about their current manufacturer discounts. CarCostCanada confirmed this - as well as including info on rebates for clean air trade-ins and student graduates. Streetsville Hyundai was a brand new dealership (a month old) and was eager to match the competition, gave a fair trade-in allowance ,and, had recently applied to CarCostCanada to be included in their participating dealership pool. Having a load of optional accessories included in the deal also saved money. Buying a 2010 Hyundai Sonata, and saving $2000 off of MSRP. Offered a good deal in comparison to the other cars I considered with CCC. Buying a 2010 Hyundai Accent, and saving $1500 off of MSRP. I was surprised to find that the CarCostCanada recommended dealer, Oakville Hyundai, did not provide a more competitive price. While I spoke with the salesman I was referred to by CarCost his first price was 4% over wholesale while his second price was 2% over wholesale. I got the car at Mississauga Hyundai for just under 2% above wholesale. Oakville may have been able to match but I didn't have time to go back there. We informed the dealer that we had a car cost canada report and were able to pay less than wholesale. There was no pressure from Mr. Lake or the dealership. It was a very fast and easy process. 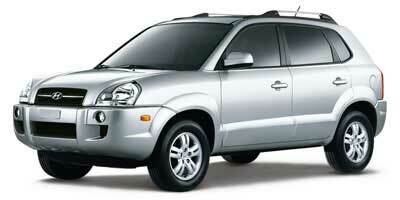 Buying a 2009 Hyundai Tucson, and saving $4000 off of MSRP. Leasing a 2009 Hyundai Genesis, and saving $2000 off of MSRP. I found that the dealers that contacted me through Car Cost Canada (Ford and Hyundai) both offered much higher prices than others through my own networking. I advise all members to do their own "due diligence" and research before making a decision. I didn't know I only had 5 reports until I used them all! 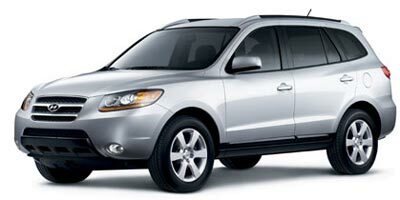 Buying a 2009 Hyundai Santa Fe, and saving $1500 off of MSRP. I showed them the wholesale price and right away stated I would only pay $750 over the wholesale price. After the manufacturers rebate the salesman wanted 3% which worked out to $772. I was satisfied with this and the price was agreed upon very quickly. I was in the market for a small compact car that will get me good gas mileage for my everyday 70km commute. 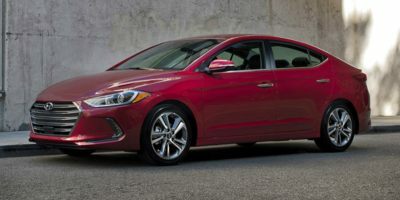 Hyundai Accent seemed like the best option in terms of price and when I found out that they were offering $3100 cash incentive, I was all over it. Also, thanks to Car Cost Canada, I got another $700 off base price through negotiations. Buying a 2009 Hyundai Elantra, and saving $4000 off of MSRP. Show the report when close to the end of negotiations; they will split the difference. This Report identified $3500 as Hyundai to dealer rebate but according to my salesperson's breakdown sheet it was $3000 from Hyunday and $500 from dealer. The report helped getting another $500 off so it was worth the price of membership. Buying a 2009 Hyundai Sonata, and saving $2500 off of MSRP. Do all your homework in advance. 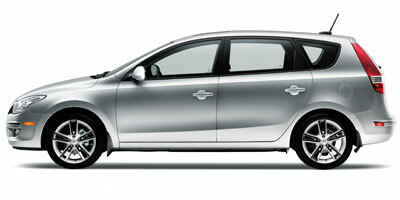 I showed the salesman the Car Cost Price Report and offered 3% above cost, NO problem and NO hassle. I told Abdul I would be recommending other car cost members. I chose the vehicle because of a crash test safety record. U.S. NHTSA gave the vehicle the highest front and side crash test rating. Also, I felt the car provided a lot of value for the money. We chose the dealer due to proximity to where we live, their reputation, and their large volume sales record. The wholesale report was very useful. It indicated that dealer markup is typically within 3% to 6% above wholesale. Knowing that we calculated what the price could be at each markup percent and set our target price accordingly. We ended up getting the Santa Fe at 2% above wholesale. I chose the vehicle based on tests of many cars in my price range which was based on a monthly payment with a specific down-payment. Genesis was at the top end of my price based on their web site prices but tested it anyway. I really loved the car so I used the wholesale as my start point in the negotiations. I told them that unless a certain price was met, they were not even in the game with either the Mazda 6 GT6 or the Accord 6. They were aggressive and in the end came in below my budget and met my delivery time. I got the best warranty in the country. The extended warranty and rust proofing was very affordable. 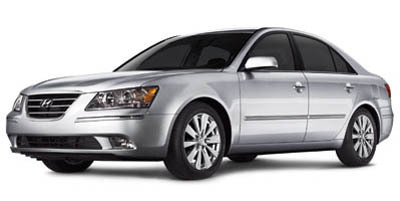 We considered three vehicles, test drove them and then researched them through Carcostcanada.com. Once we focused, we negotiated our best price and then showed the wholesale price report and saved an additional $1,800, no questions asked. It was well worth the membership price. Not to mention how we obtained valuable information about all three vehicles we were considering and it helped us become more knowledgeable about the car we were buying. Excellent program - I did not waste time negotiating. The dealer was ready to give me the car at Carcostcanada wholesale with a $200 fee. Buying a 2008 Hyundai Sonata, and saving $5000 off of MSRP. 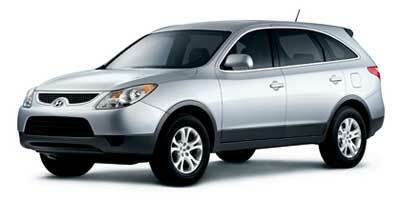 Buying a 2008 Hyundai Santa Fe, and saving $500 off of MSRP. 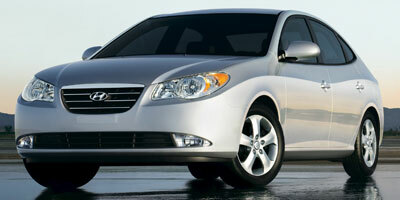 Buying a 2009 Hyundai Sonata, and saving $4000 off of MSRP. The dealer's price structure was transparent and straight forward. Knowing the dealer cost base allows you to negotiate from a position of strength- knowledge is power! 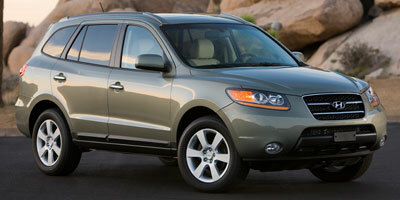 Buying a 2008 Hyundai Santa Fe, and saving $6000 off of MSRP. This dealership was closest to our home, but they also came in with the lowest bid of the four bids I received and agreed to the additional contract provisions I requested. (I had e-mailed six dealerships indicating exactly what I wanted - model, year, trim level, accessories, even additional contract provisions per Phil Edmonston's Lemon Aid - and four replied.) This dealer told me how much they were making above invoice, and the Wholesale Price Report confirmed that figure, which increased my level of trust in this dealer. 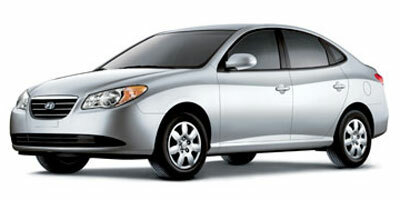 Leasing a 2008 Hyundai Elantra, and saving $1500 off of MSRP. Be straight up with Gene and he will come correct with you. Gene is very professional and they actively encourage you to test drive their vehicles. The Business Manager is a bit annoying, but hey - that is what they do. Gene is a top notch sales person however. Buying a 2008 Hyundai Santa Fe, and saving $2500 off of MSRP. The dealer was closer to home than the CCC recommended dealer in Oakville. I showed the Sales rep the invoice price that the listed dealer would quote. I got the dealer to match it AND to also give me $445 to pay off my last month's lease payment. I saved $2250 from retail. I guess I could have bargained harder for more discount, but I was comfortable with the total cost. 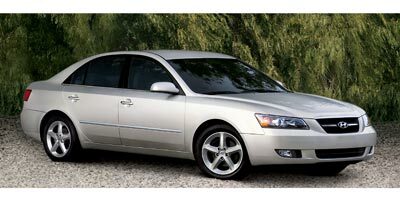 Buying a 2008 Hyundai Sonata, and saving $8000 off of MSRP. Negotiate and make the purchase at the end of the month when the dealer has to meet a sales quota. Buying a 2008 Hyundai Santa Fe, and saving $2000 off of MSRP. The dealer in Missisauga actually gave me a lower price than the dealer who contacted me from Oakville, in regards to my carcost inquiry. They even threw in a few extras. I let both dealerships know that I was talking to another dealership and that whomever gives me the best cost would have my business. Good price for the vehicle, 0% financing for 60 months, (now 1.9%) Free sony camcoder, Service centre open 7 days a week, open to 9pm at night.